This is what our Honeymoon will look like! 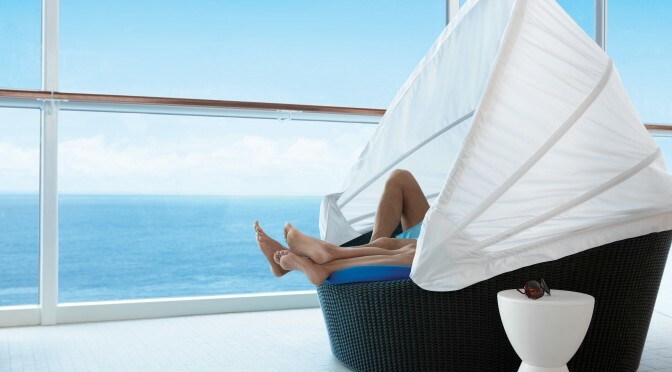 For our honeymoon, we reserved a 10 night cruise on the Caribbean with Celebrity Cruises. 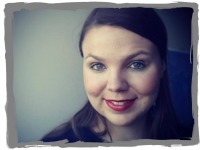 We’ve never been on a cruise before – if you don’t count the party boats sailing between Helsinki and Stockholm, and you don’t – and the reason we picked one for our honeymoon was to have time to relax. You see, I have a tendency of packing as many things in a trip as I possibly can, and there’s not too much you can do on a cruise ship while it’s sailing at sea. But don’t worry, we won’t spend all of our days just tanning by the pool. Shore days are a time for adventure! 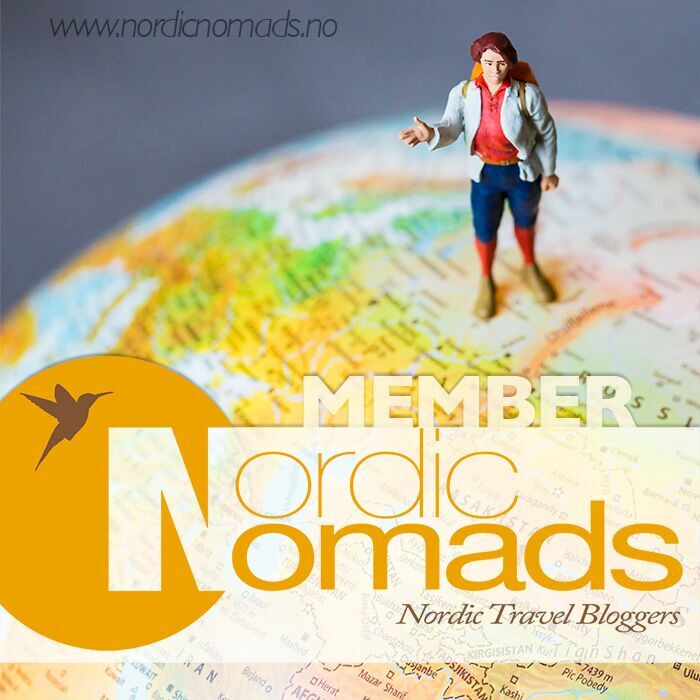 Honeymoon – relaxing and adventure make a relaxventure! 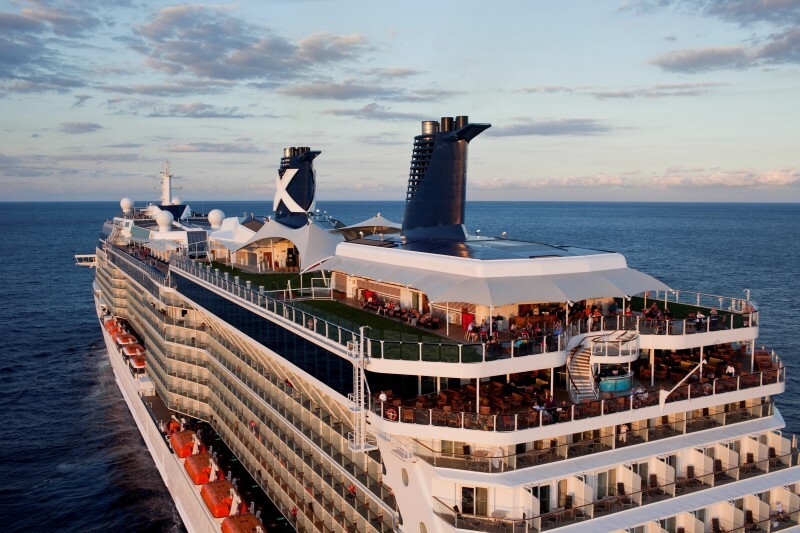 We picked Celebrity Cruises as our cruise liner, because we heard they have a great offering for honeymooners. 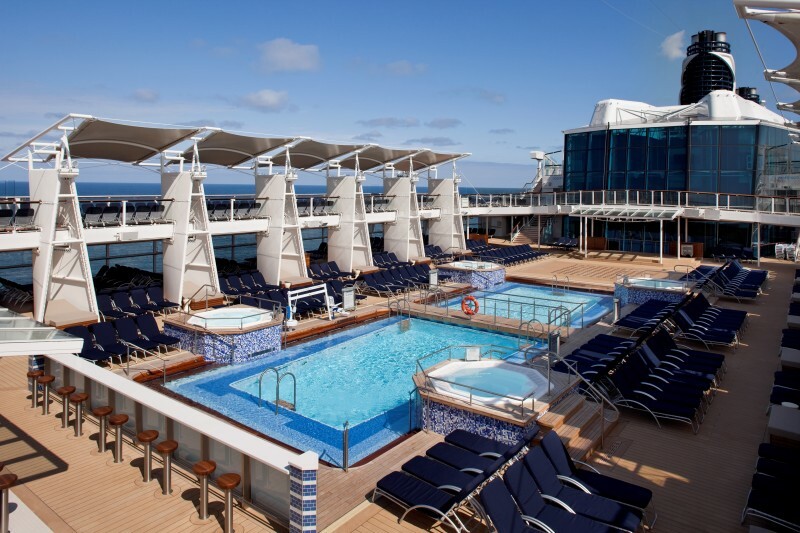 Better food than usually on cruises, a pool area that’s adults only, lots of shows and entertainment for an adult audience, ships that are just a touch more luxurious than normal, plus a honeymoon package for those who have celebrated their wedding max 6 months before the cruise. I’ve heard rumors of what this will enhold, but I’ve intentionally tried to ignore them. Hey, I like surprises! The first stop won’t take us out of the US yet but will land us on one of its territories. Guess which country sold these islands to the US in 1917? Denmark! This was because slave trade had been forbidden already in the 19th century, which made sugar plantations unprofitable when you had to (gasp) actually pay to your workers, and Danes were spending a ridiculous amount of their budget supporting the economy of these faraway islands. The ship will park for a day at the port of Charlotte Amalie, the capital, on the island of St. Thomas, but we won’t stay there for long. We’ve already reserved a shore excursion that will take us on a boat ride around the nearby island of St. John and drop us off there for around four hours. 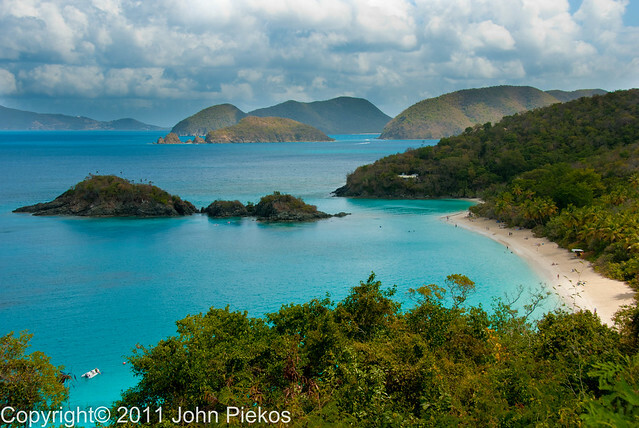 Once there, we plan on visiting the Virgin Islands National Park. Looking forward to some snorkeling and hiking! 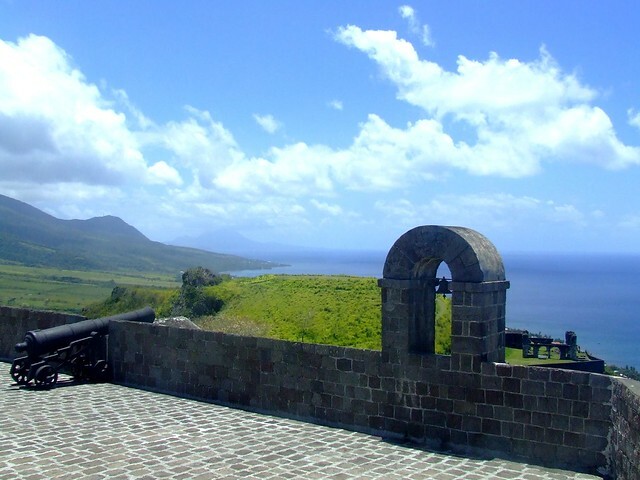 The second stop on our cruise will be a day at the island of Saint Kitts. 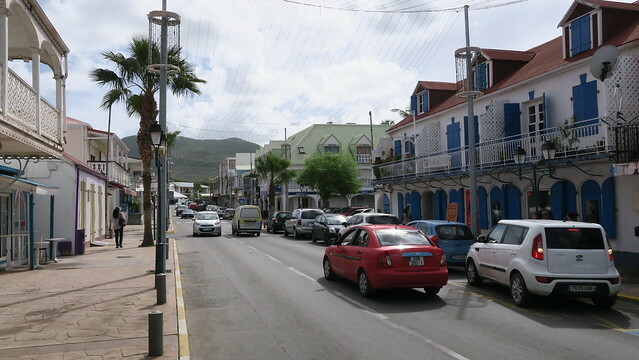 This former British colony drives cars on the left side of the road, and renting a car would require obtaining a “guest driver’s license”, so we’re still contemplating on how we’re going to get around the island. One way or another we’ll visit Brimstone Hill Fortress, which is a UNESCO world heritage site and a little way out of the capital. I doubt the Fortress will take the whole day, so we’ll probably do something else, too – but what? Hike up a volcano in a rainforest? Visit a sugar plantation? Drive around the island, checking out fishing villages? 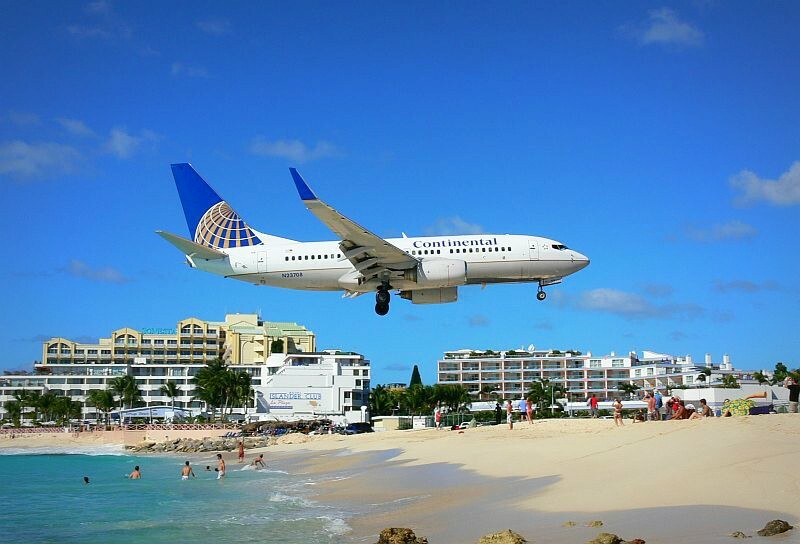 Hang out at the beaches and beach bars? 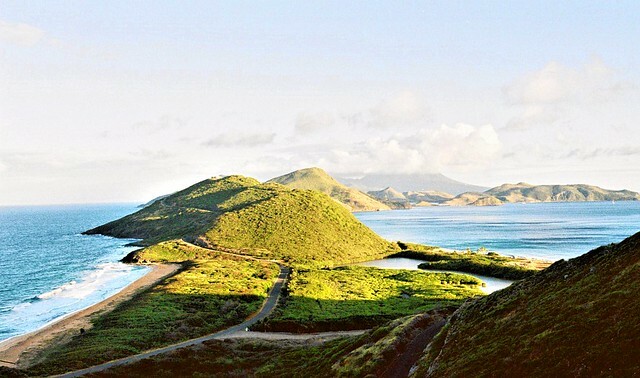 If you’ve been to Saint Kitts, please leave a comment! The most Southern point on our cruise, Barbados is an anomaly among the Caribbean islands, out East from the main group and not even formed around a volcano. 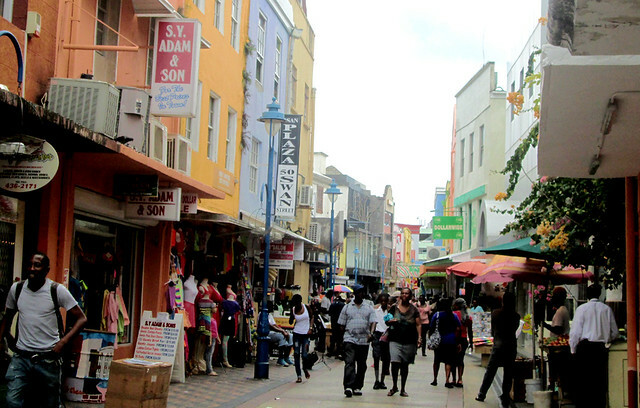 It’s also by far the most populous island on our trip, and it’s capital, Bridgetown, is on the UNESCO list of world heritage. Therefore I’m guessing we’ll spend a day wondering around the streets and checking out the sights of the city. Here’s an island that’s neatly divided in the middle by two countries: Netherlands and France. Both countries still govern their side of the island, explaining its two similar-but-not-quite names. We’re spending a night here, because the ship will arrive to port early afternoon and only leave early next evening. Which one is your favorite island out of these? Do you have any tips for us before we leave? Yes, I'd like to subscribe to a monthly newsletter from the blog.